SM new girl group to be called 'SPRY'? 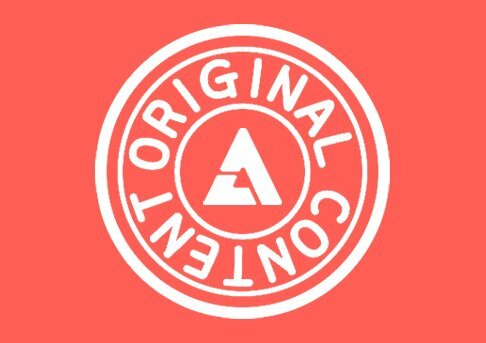 SM new girl group might be called 'SPRY'. 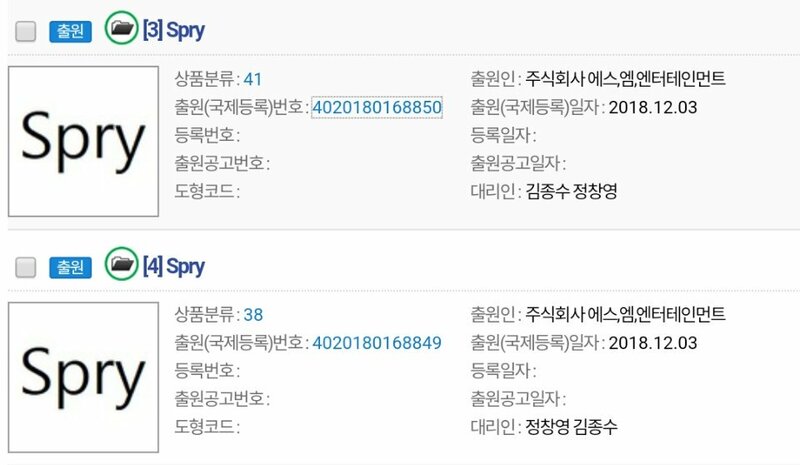 According to rumors circulating online, SM trademarked the name 'SPRY' on December 3rd, 2018. This has not been confirmed by SM so stay tuned for updates. Ahh, keeping the "oddly named group" tradition alive for the new year.